Martin Rosete’s “Voice Over”—winner of Best of Show at the 2012 One Screen competition—places viewers directly into three outrageous catastrophes in order to spin a wild metaphor about the excitement of love. And in the end, it’s all about love. “All good movies should end with a kiss,” Rosete says. In the winning film, the French voice over is constant throughout, seamlessly weaving narration through outer space, the deep sea, the Western Front and, eventually, childhood. Different scenarios, same feelings. Rosete masterfully captures the anxiety and desperation that make us all human. And it’s something he strives to do in his work. “I would love to have the audience of any of my films leave the theater feeling passion,” he says. The One Club is proud to feature Rosete’s work and charge him with torchbearer responsibilities for One Screen 2013. 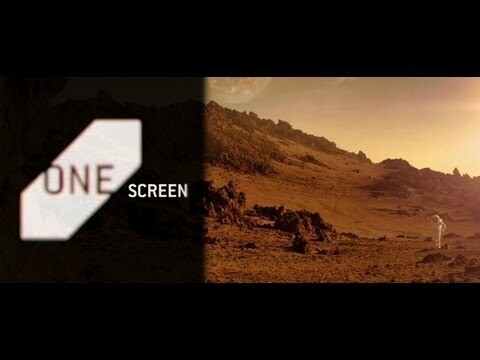 Click here to enter the 2013 One Screen competition today. Article Creative Showcase Martin Rosetes voice over "Voice Over"